The Gates Chili Board of Education has selected Christopher Dailey as superintendent of the Gates Chili Central School District. Dailey will be formally appointed to the position at the Board of Education meeting Tuesday, April 9. This year Gates Chili had two students participate, senior Alyssa Sumeriski and junior Anjan Maharjan. Four seats on the Gates Chili Board of Education are open for election. 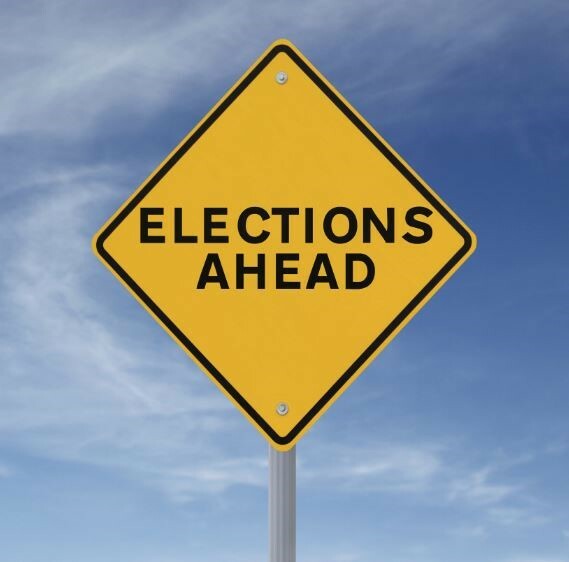 District residents interested in running for the Board must be nominated by petition. The Gates Chili Board of Education has approved the calendar for the 2019-20 school year. Two Gates Chili alumni are set to be honored at the Rochester Press-Radio Club’s 70th Annual Day of Champions Dinner on April 3. The Multicultural International Club (MIC) hosted Diversity Week at Gates Chili High School March 18-22. Retired Federal Bankruptcy Judge John Ninfo spoke to Gates Chili Middle School students about the importance of financial wellness on March 7. Today’s students are digital natives with technology impacting their lives daily. 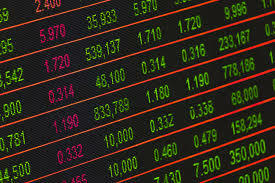 Gates Chili earned the top spot in the Junior Achievement of Central Upstate New York’s first ever JA Stock Market Challenge on March 1. Congratulations to the Gates Chili Middle School students who earned high honor roll and honor roll during the second quarter. For a full list of names, click the headline. 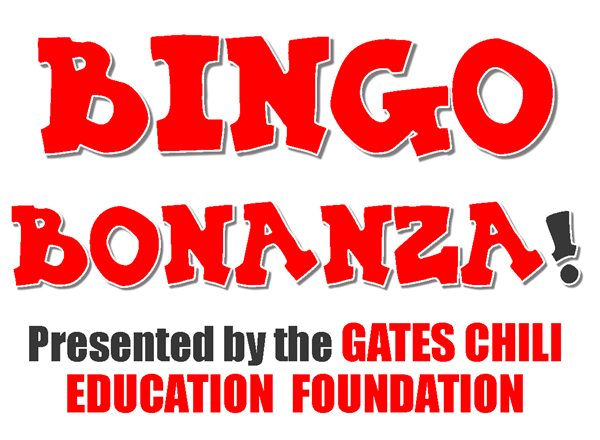 Join the Gates Chili Education Foundation as it presents Bingo Bonanza on Friday, May 3 from 7-9 p.m. in the Gates Chili Field House. This adult-only event will benefit Gates Chili students through the dedicated work of the foundation. Admission is free; bingo cards, daubers, snacks and raffle tickets will be available for purchase. Local and national news have been covering a social media concern that is alarming to parents and could be harmful to students. This recent increase in online safety concerns is an appropriate time to revisit students’ online behaviors in school and at home. The Gates Chili Central School District is now on Facebook and Twitter.